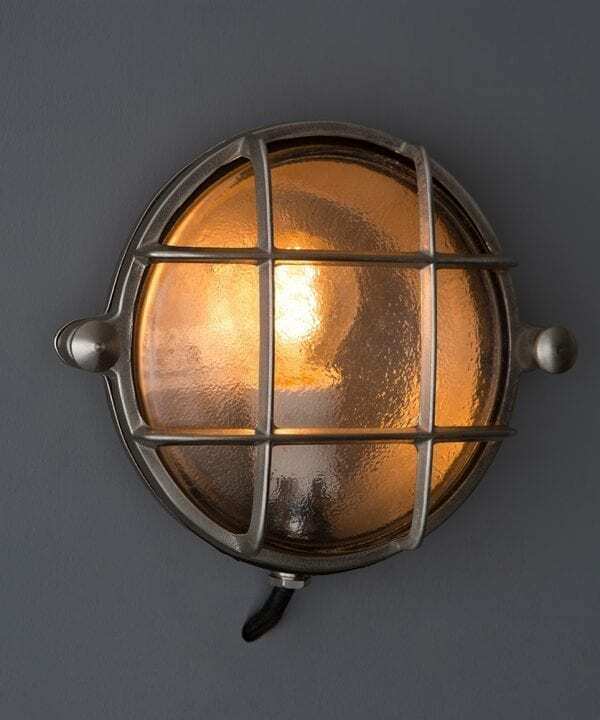 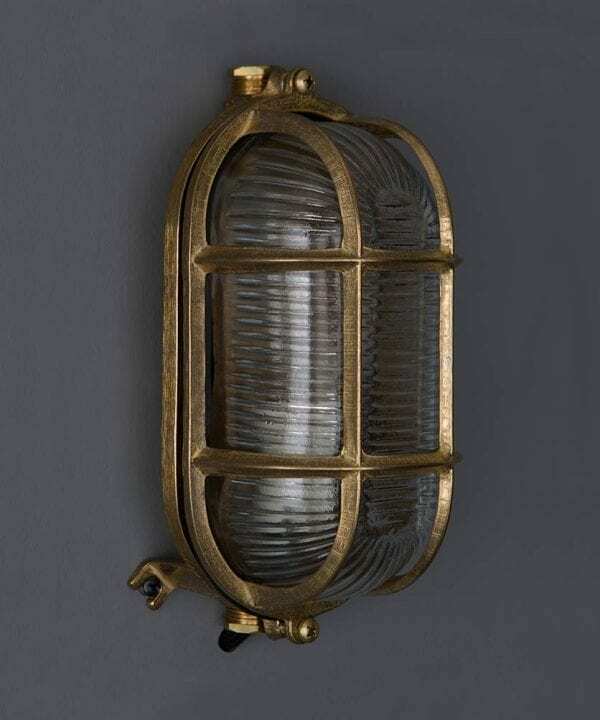 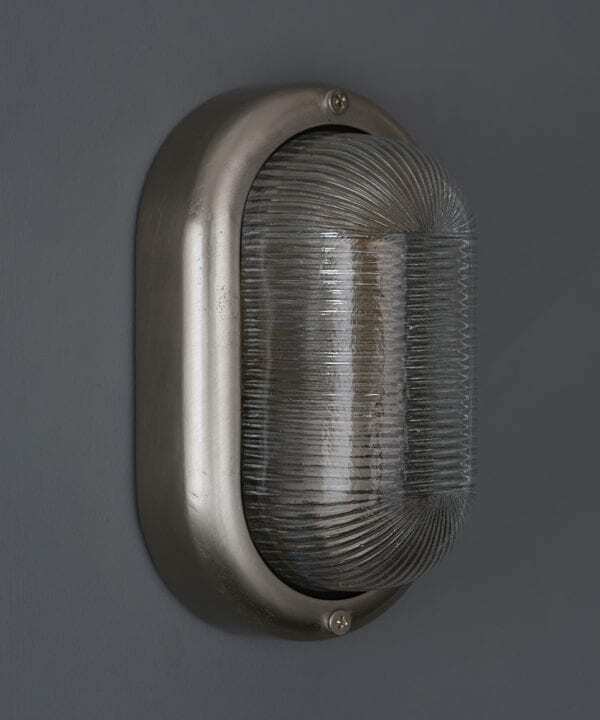 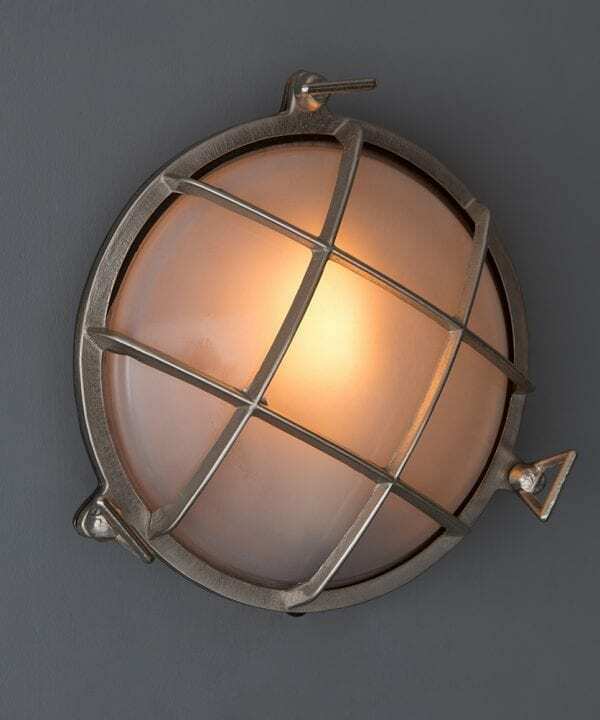 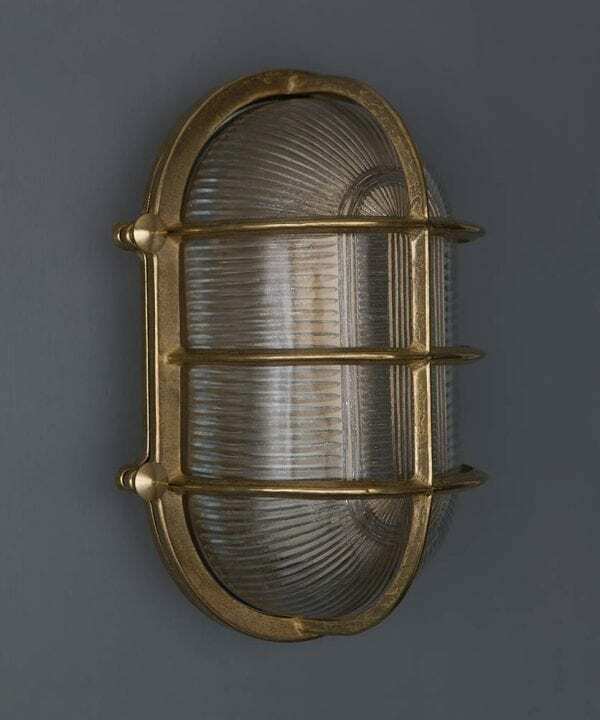 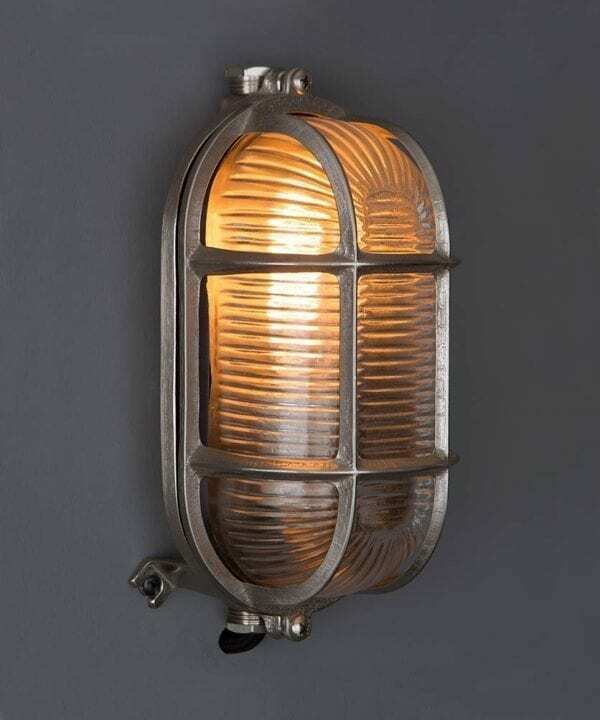 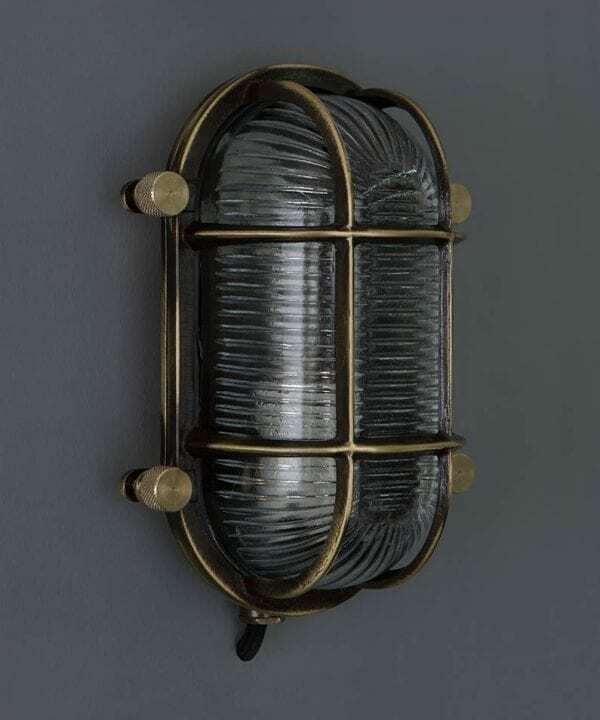 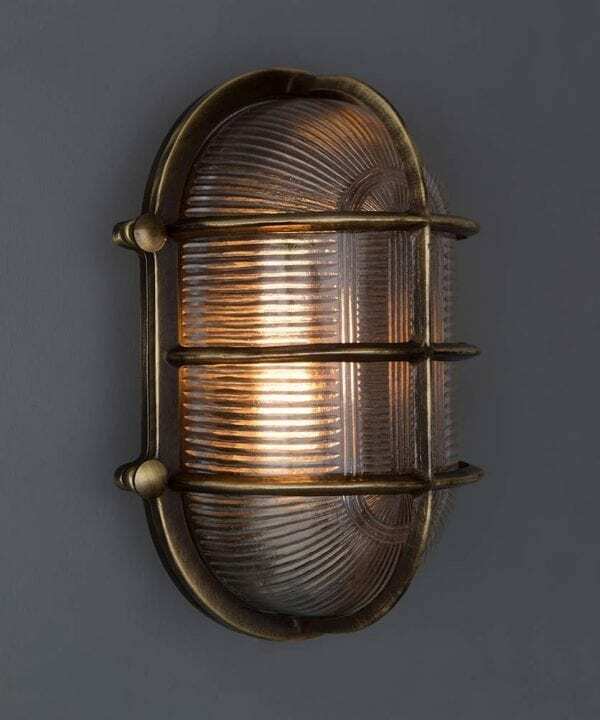 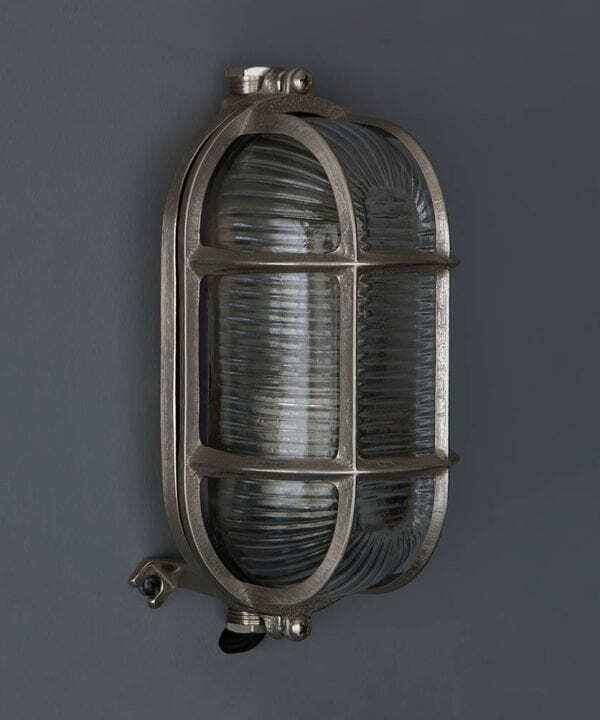 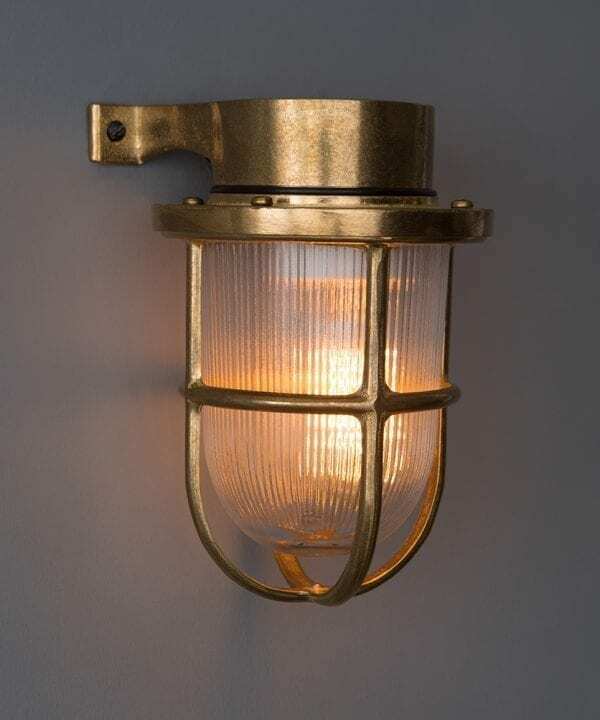 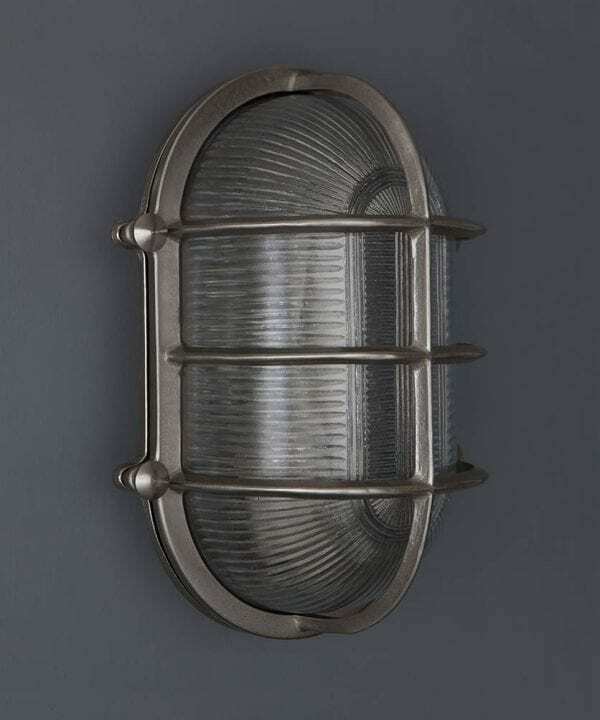 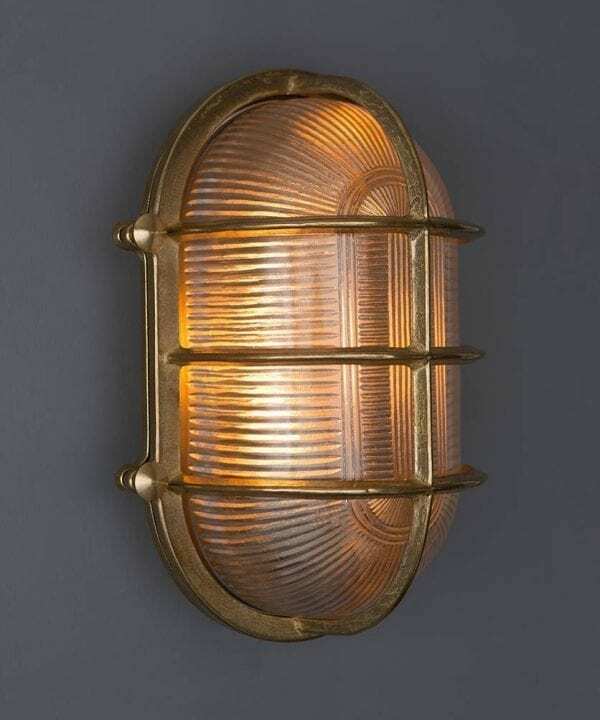 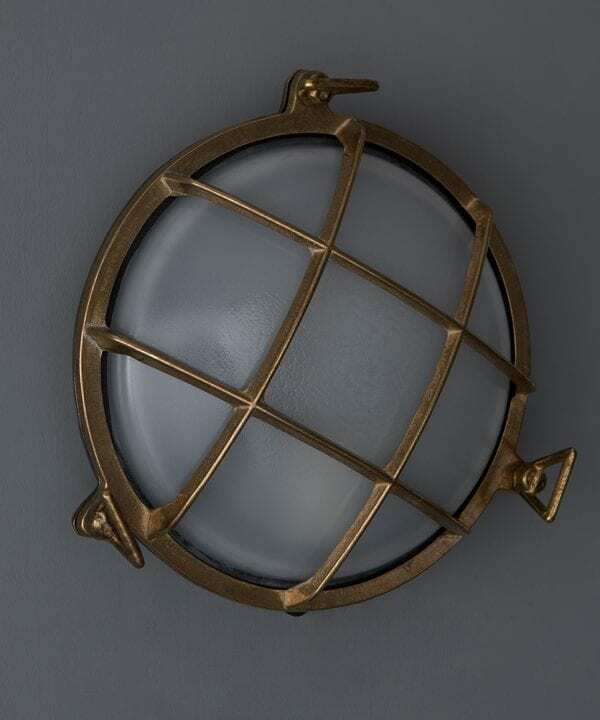 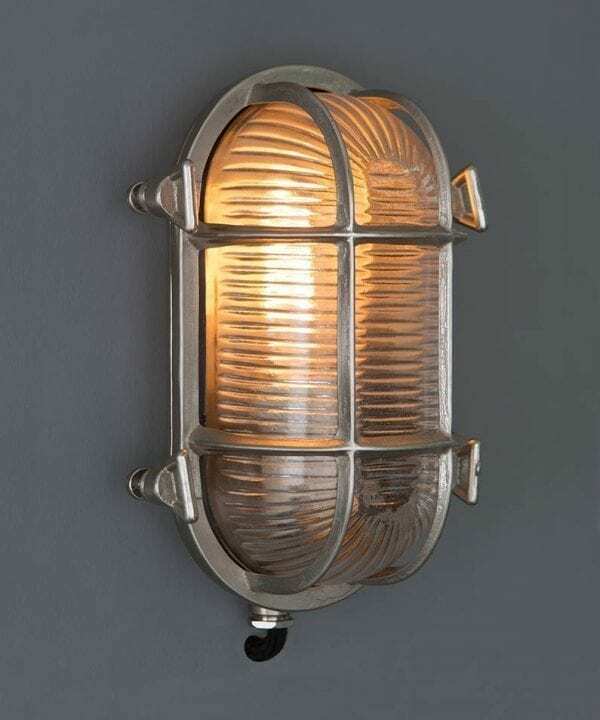 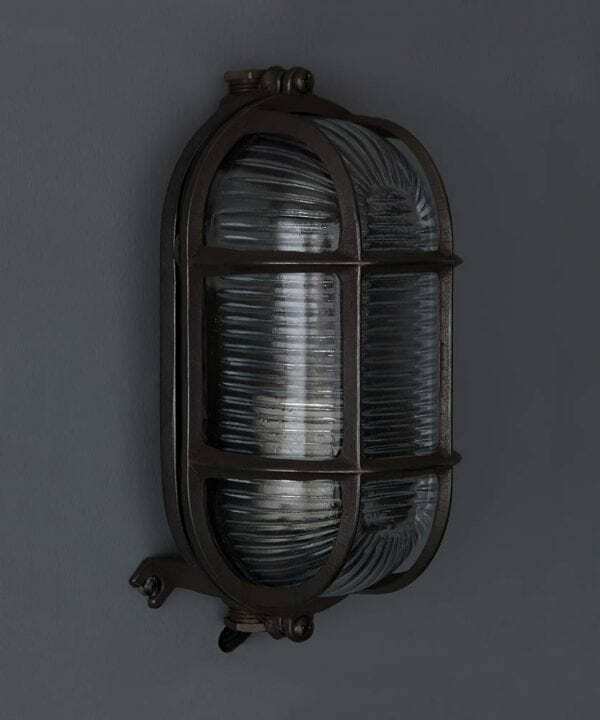 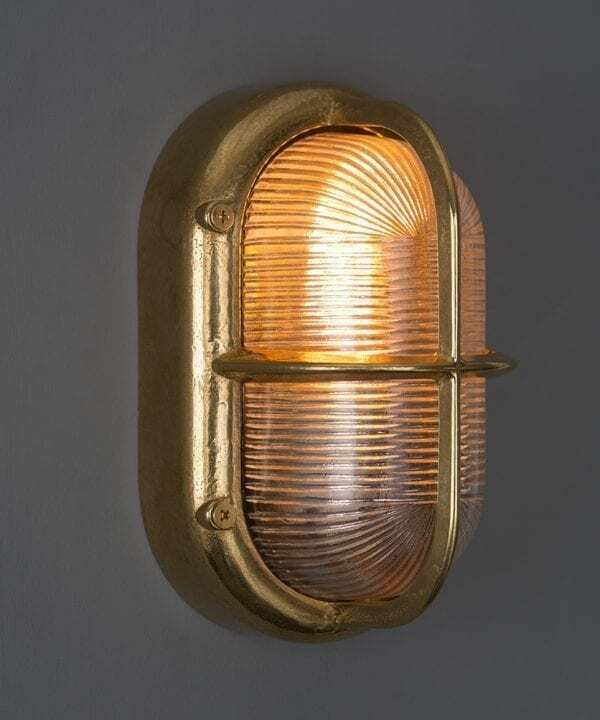 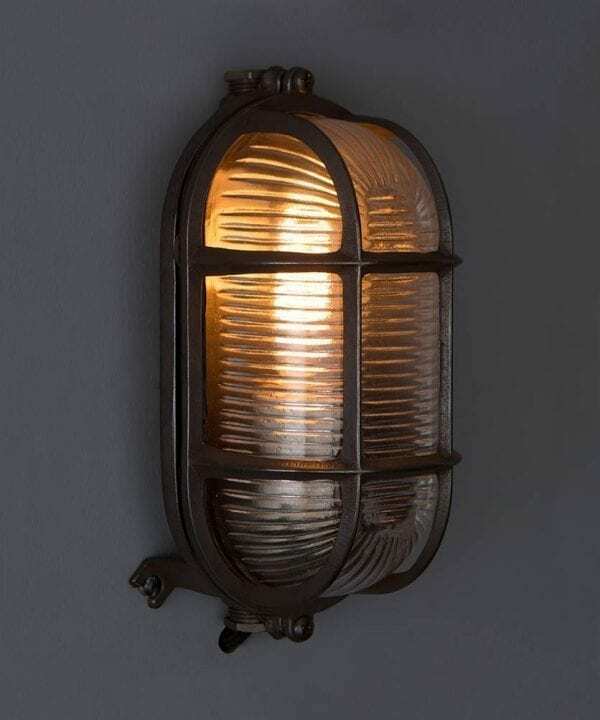 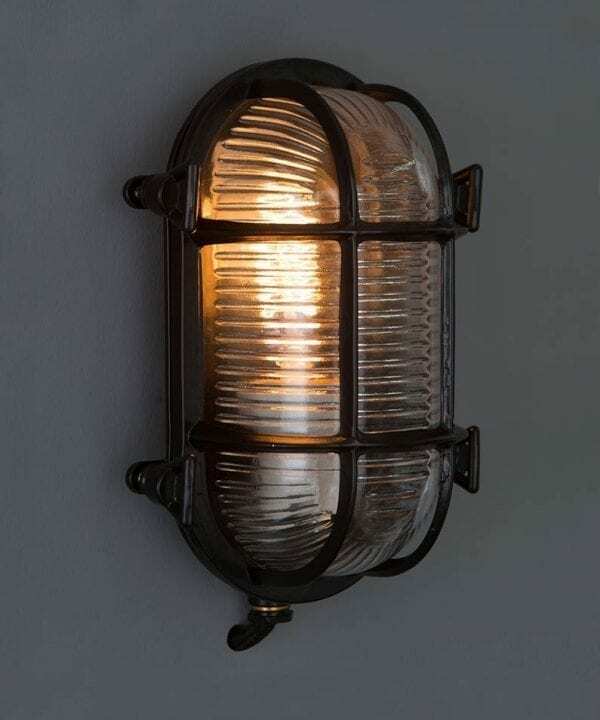 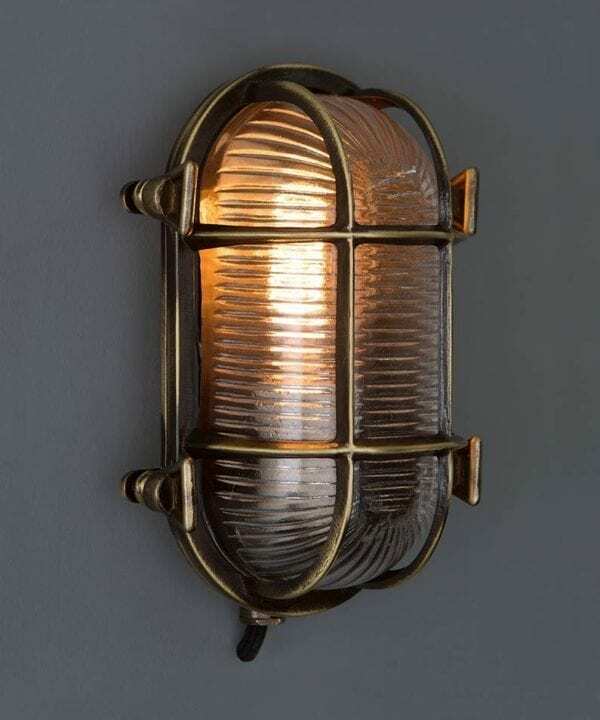 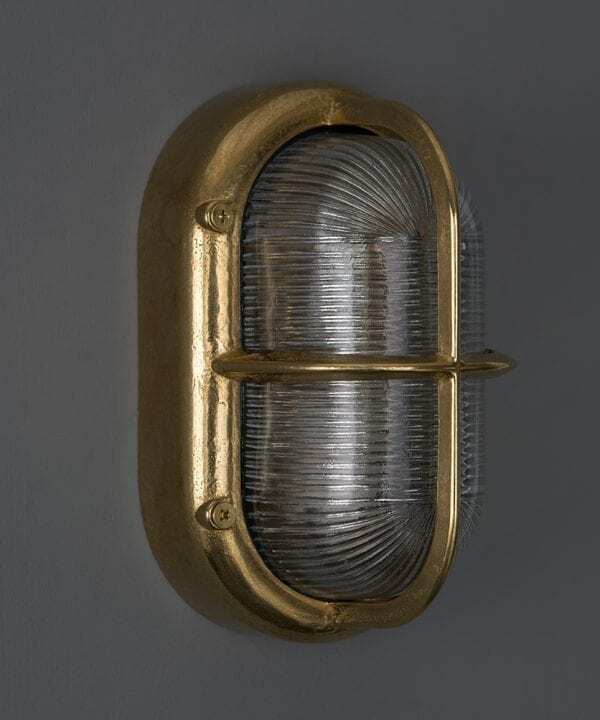 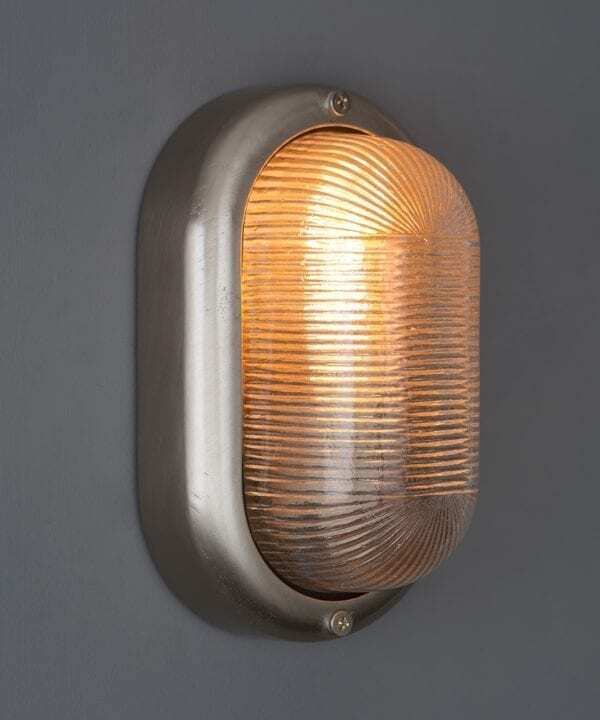 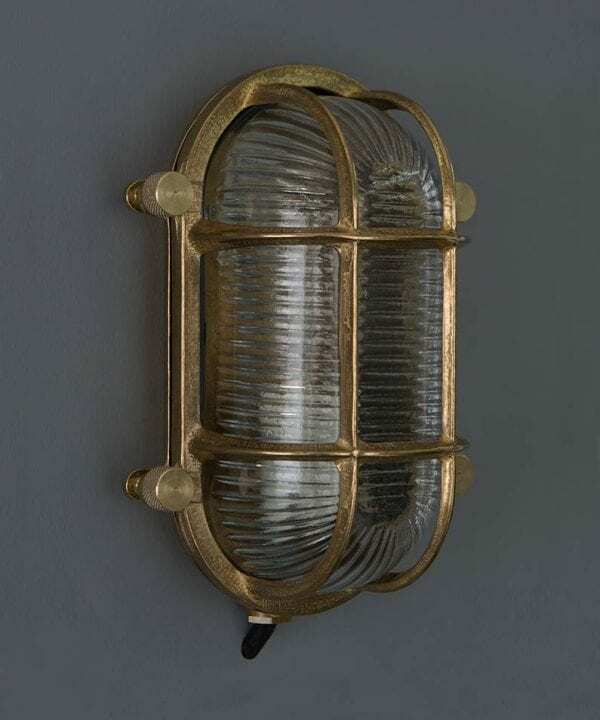 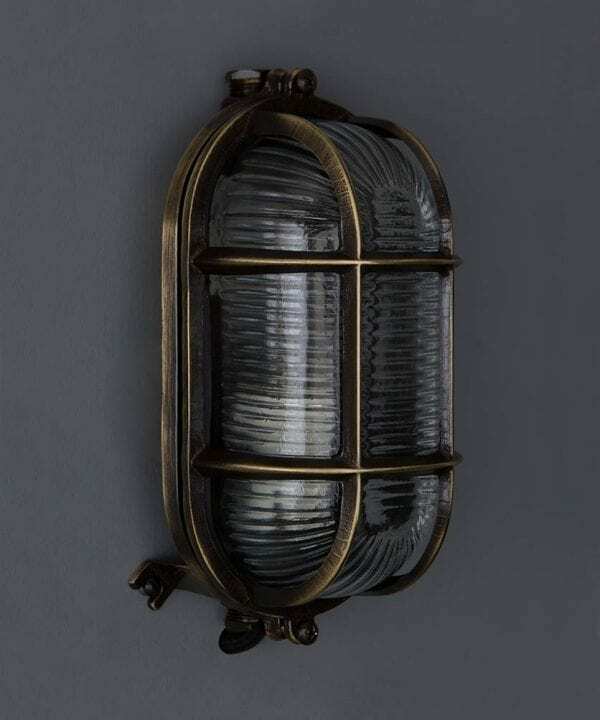 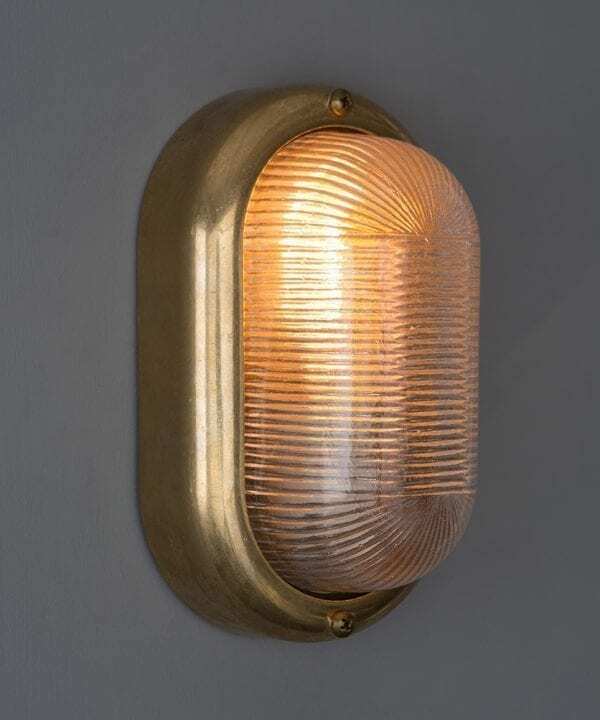 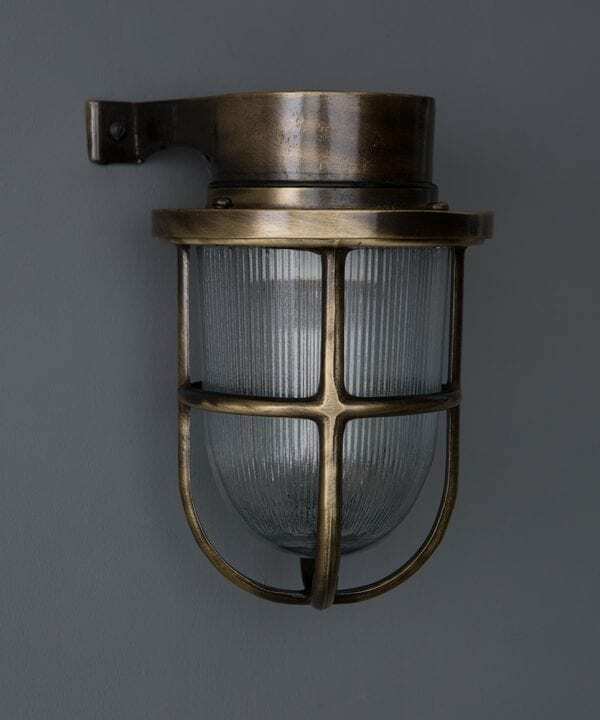 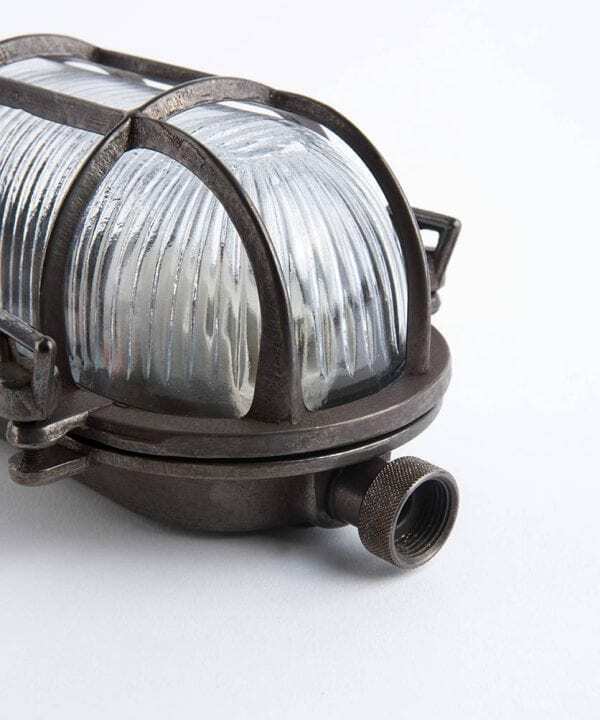 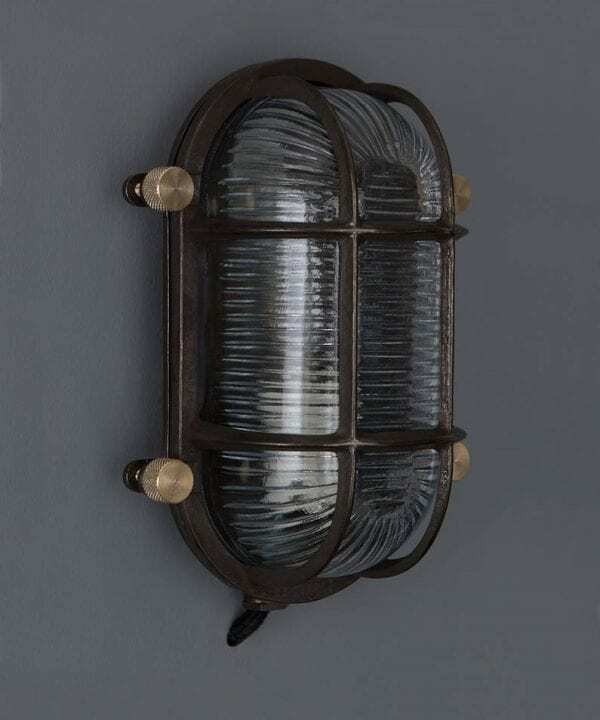 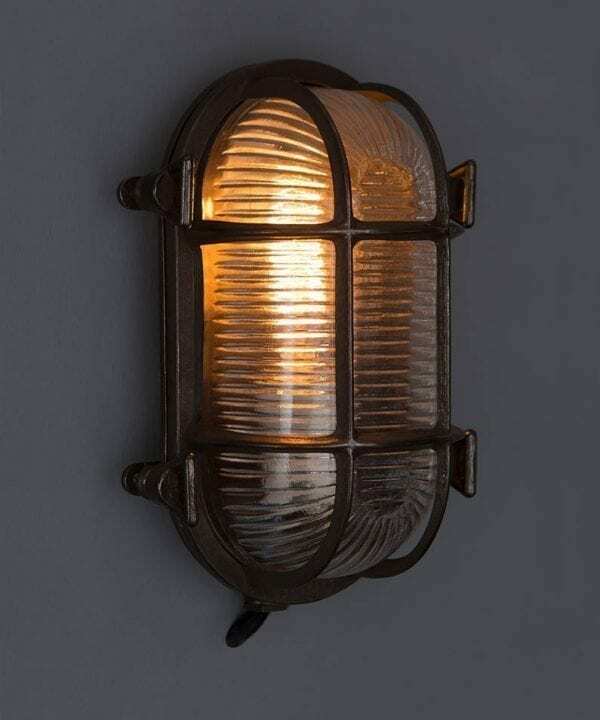 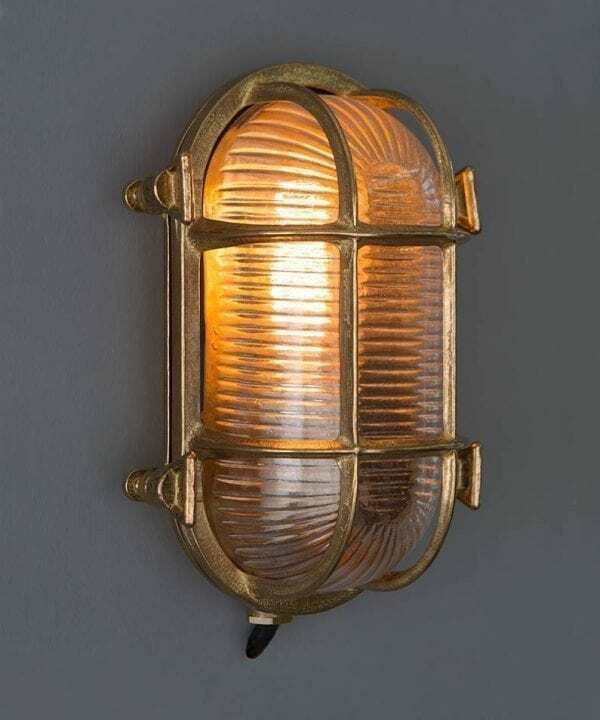 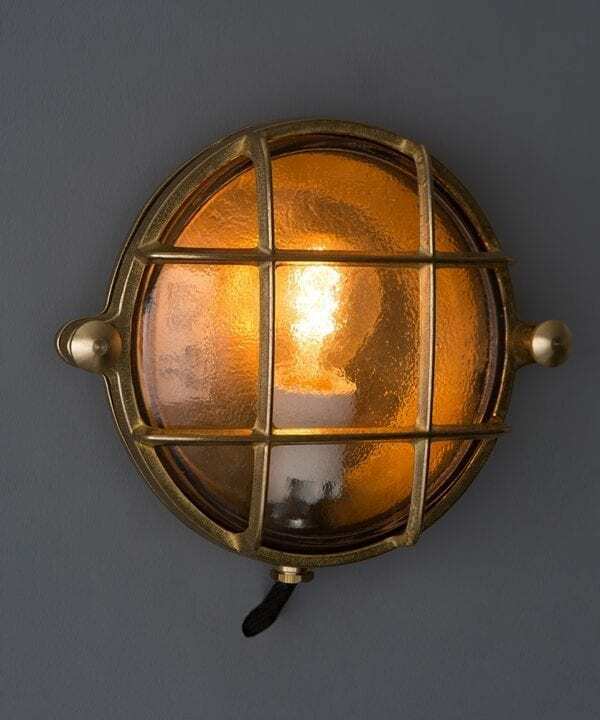 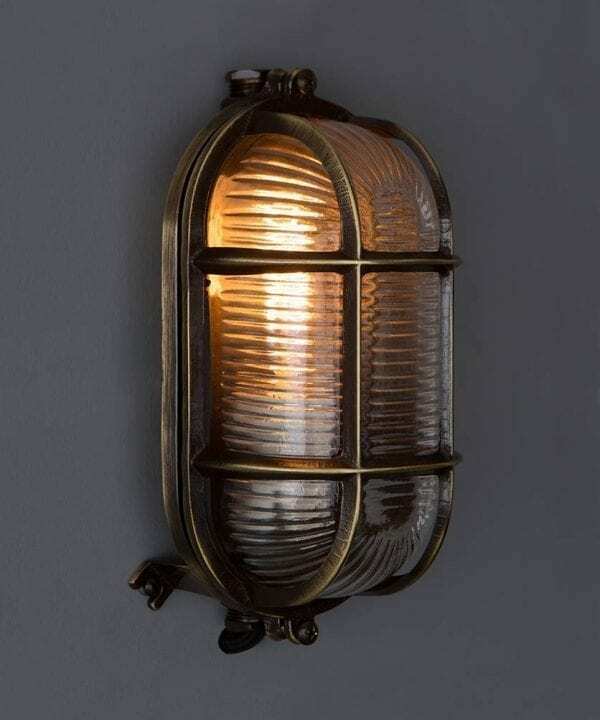 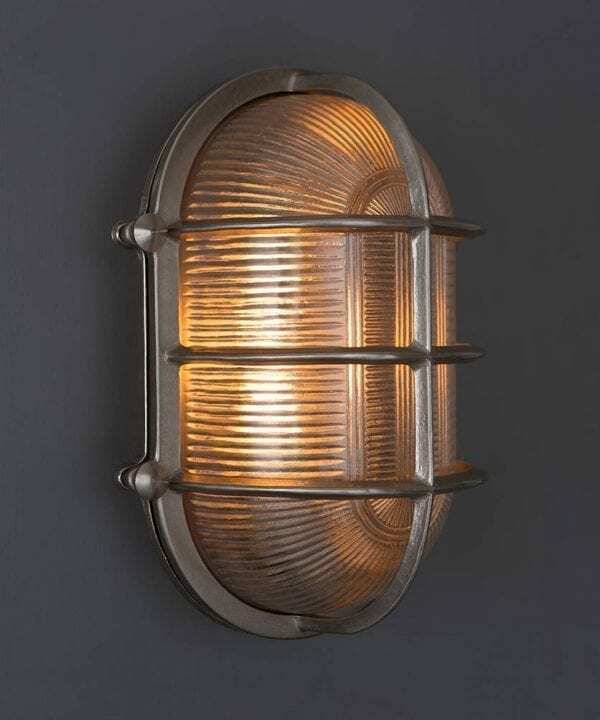 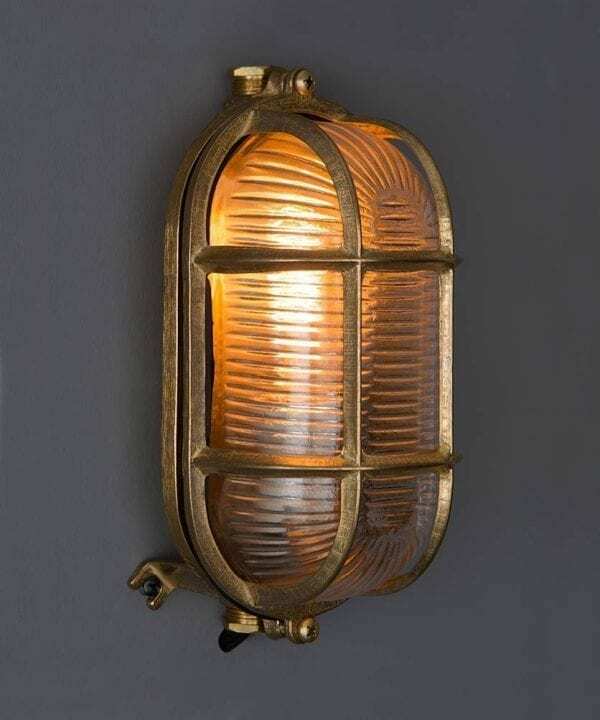 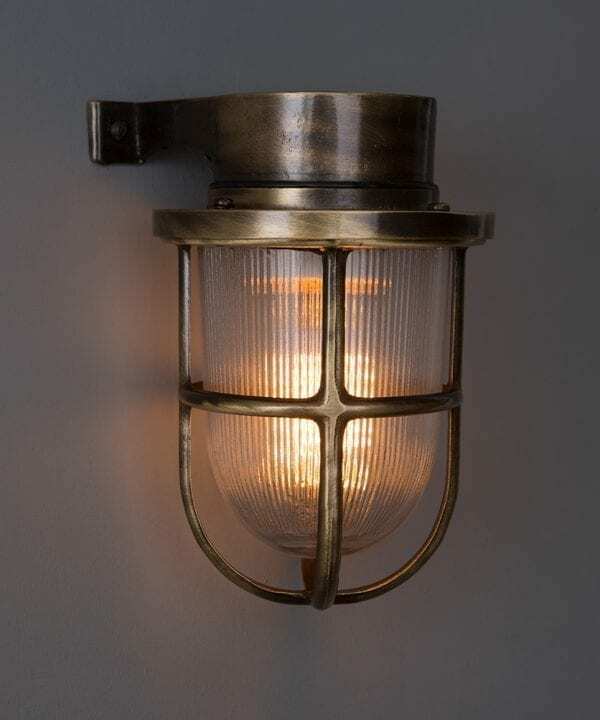 Bulkhead lights for indoors and out! 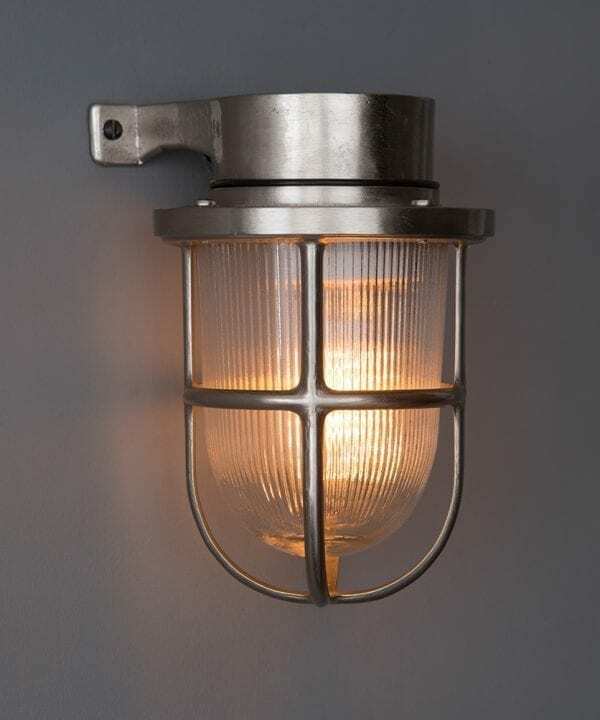 Start by fitting a bulkhead light outside – they make for the perfect welcome home and are just the thing for lighting up your decking too. 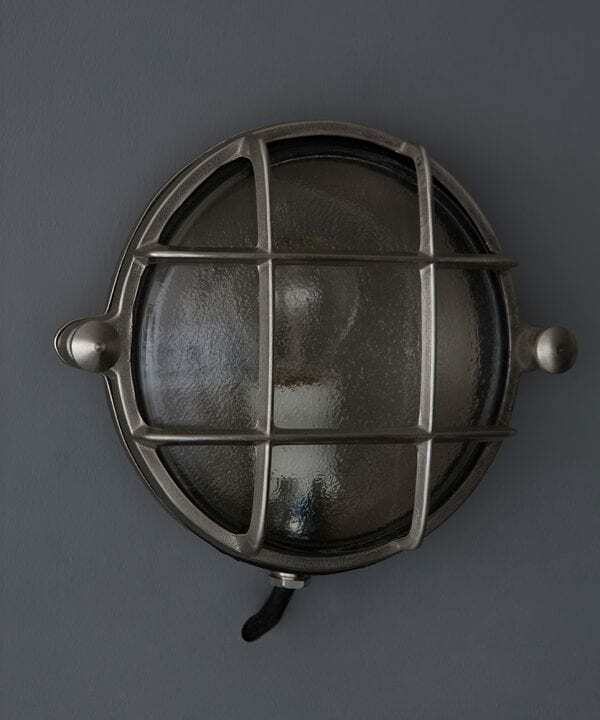 Inside, bulkhead lights are great for the kitchen as they’re robust and can tolerate humid conditions. 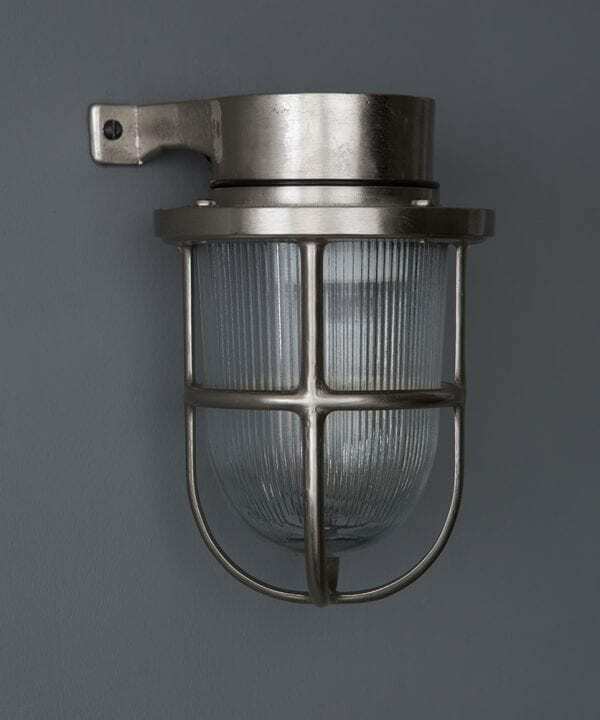 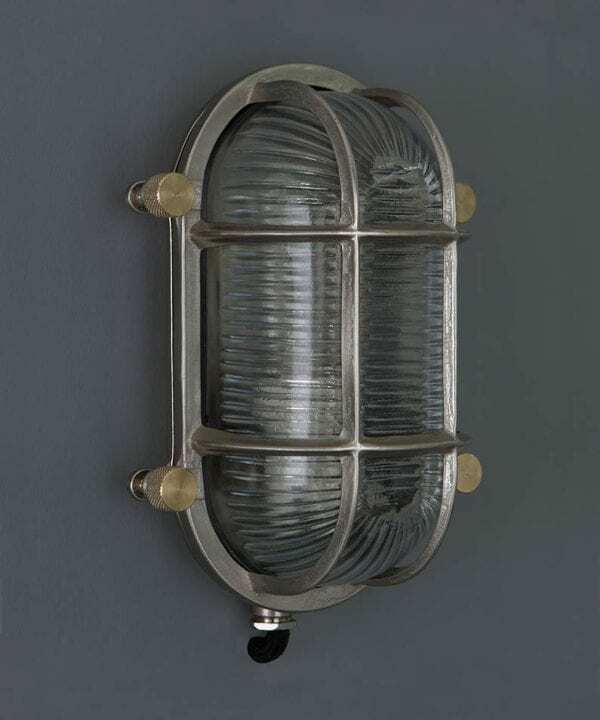 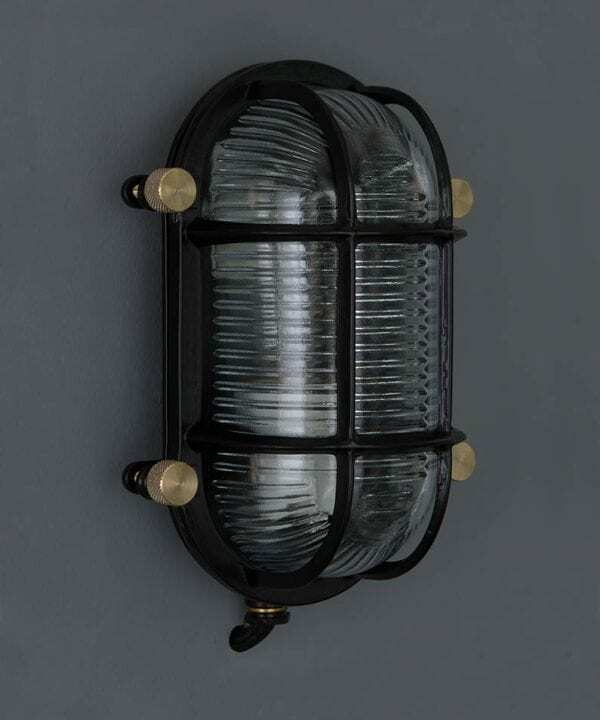 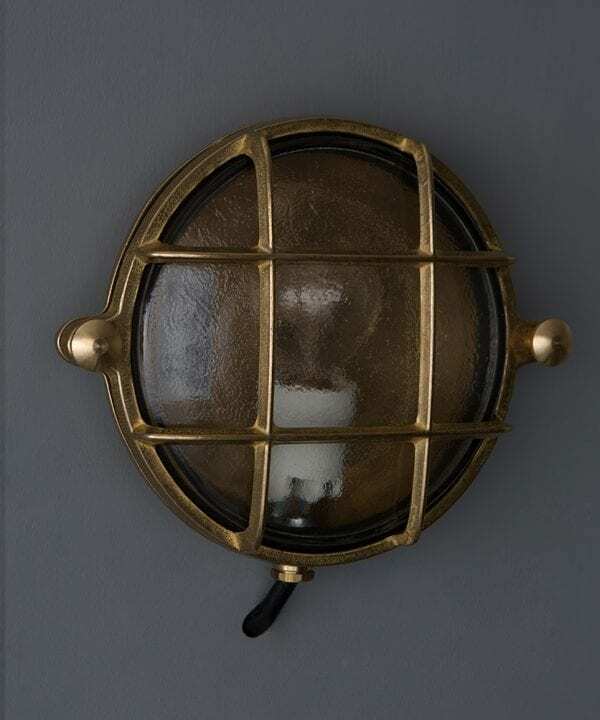 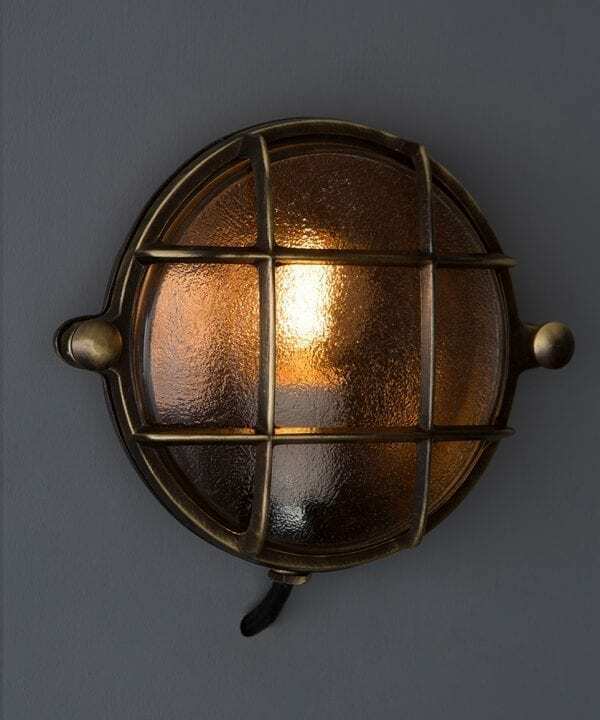 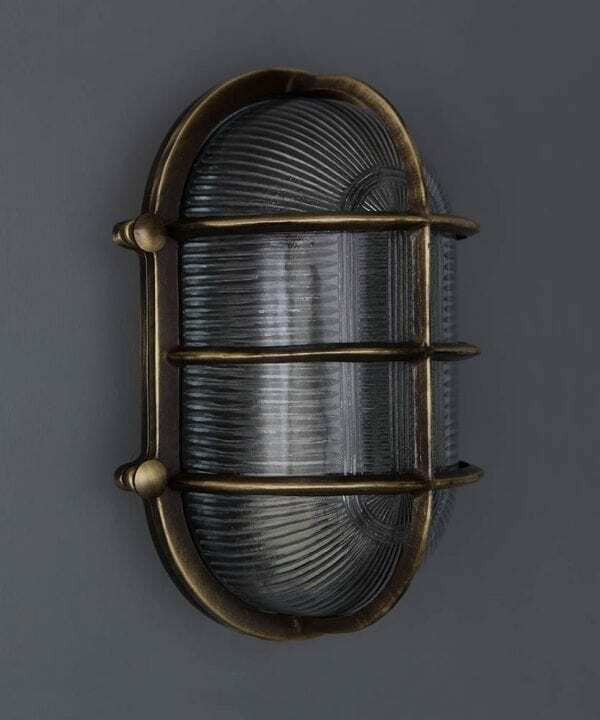 Best of all, if you’re looking for industrial bathroom lighting, our bulkheads are a perfect choice. 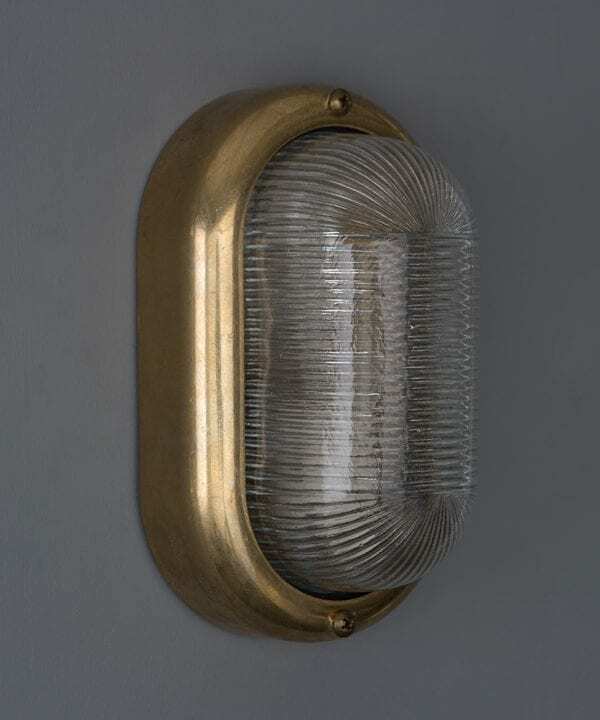 It’s not easy to find great bathroom lights… These are they! 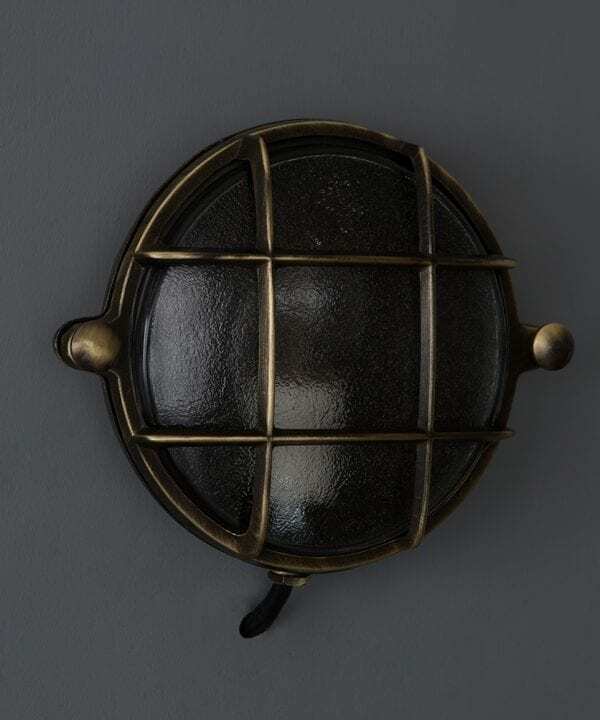 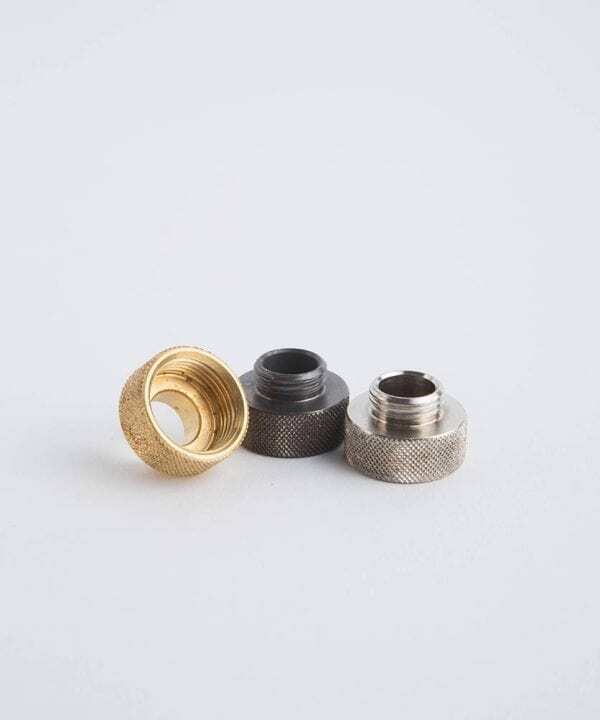 Our guys are available in a whole range of styles, sizes and colour finishes including black, aged brass, pewter and antique silver. 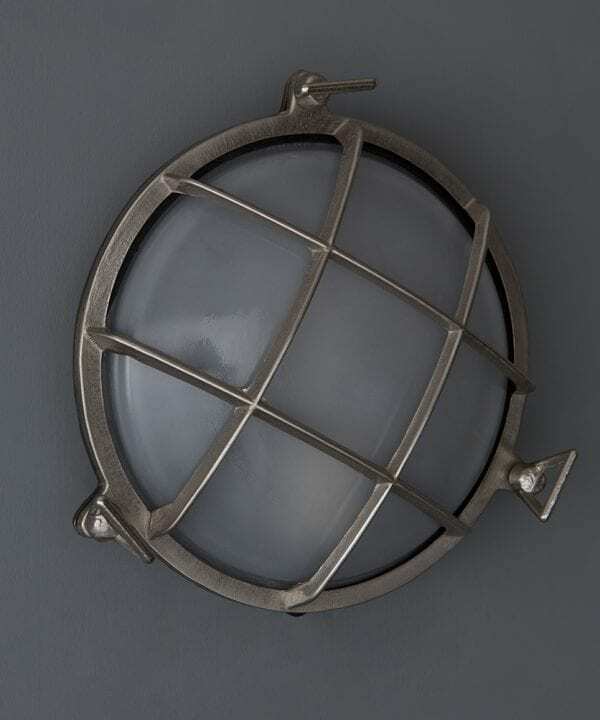 Just make sure you check the IP rating is suitable for where you want to position the light in your bathroom.